We want you Top Golf! 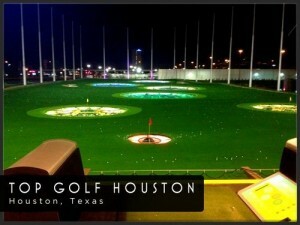 On a recent trip to Houston, we visited a place called Top Golf. Clearly we found a popular spot, as it was on a 3 hour wait. We decided to come back Sunday for brunch. So glad we did! They even serve MANmosas. Part driving range, part sports bar, part restaurant- this entertainment complex has something for everyone. Perfect for date night or family fun- you can rent a bay by the hour and take turns driving golf balls while enjoying some great drinks and food. I mean look at this view. The important news… they are proposing bringing Top Golf to Nashville. On the northwest corner of Cowan & Spring St . Yes please! There are currently 13 Top Golf locations in the US and 3 near London. Not only would Top Golf be a perfect fit for our ever expanding city; each location hires an average of 450 employees. This is definitely a win win, even if you don’t even really like golf.